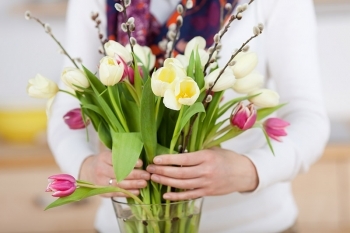 Have you ever wondered how the tradition of giving flowers has started? What was the earliest evidence of exchanging flowers? How important is the symbolic meaning that each flower conveys? Find out all of the answers here! Bring inspiration, beauty and cheer on the table with a glamorous arrangement of fresh sunflowers! Find out everything about these spectacular flowers here. Take a look at some great ideas for your bank holiday getaway in August. 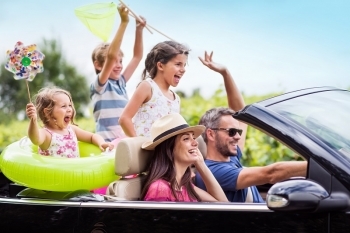 Four cool ways to spend more time with your family and enjoy yourselves to the fullest. Find out which flower are you according to your astrology sign and learn how to always send the most appealing flowers for anyone's taste! 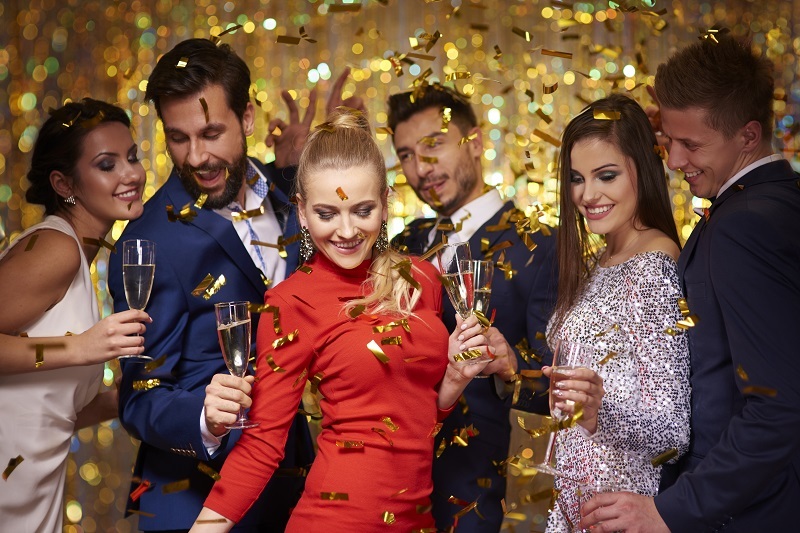 Fun and unique party theme ideas just a click away! Get the inspiration you need and become the host of the most creative party this year! 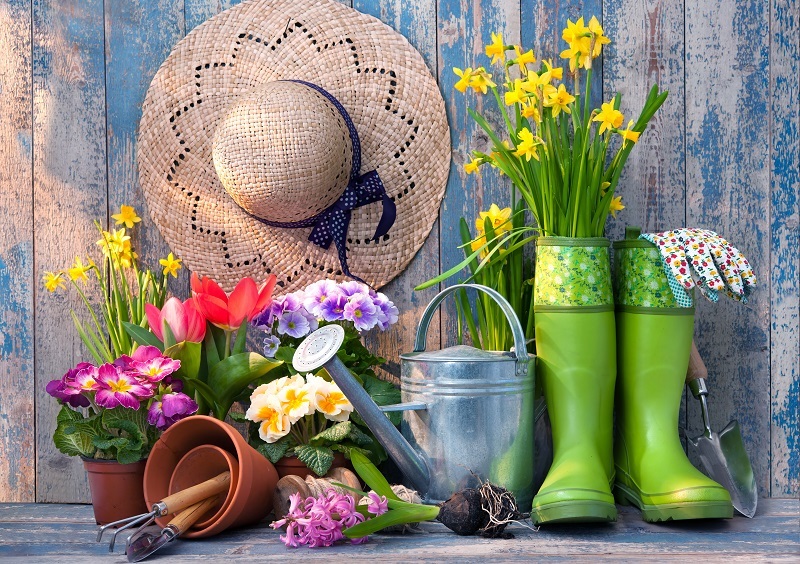 Even if you are not the most passionate gardener out there, we are pretty sure you will fall in love with some of these creative DIY ideas for making any flower garden truly impressive. 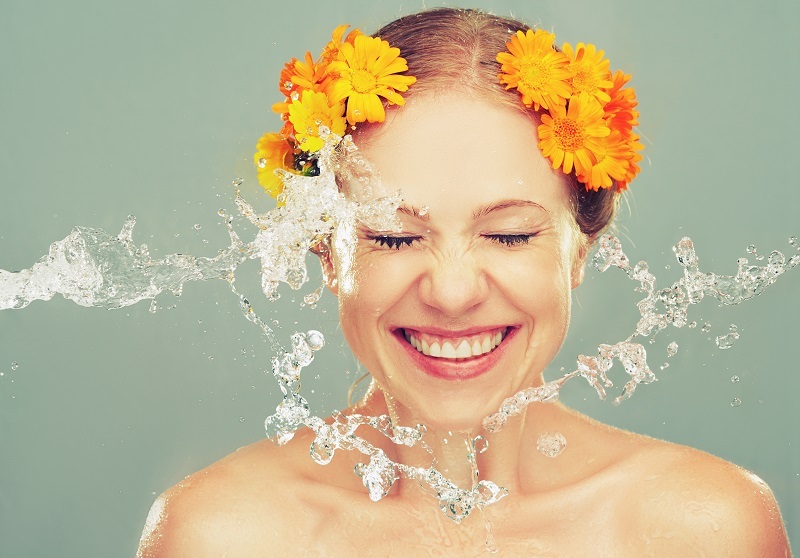 This summer take care of your skin with the easiest DIY beautifying techniques using your favourite flowers. 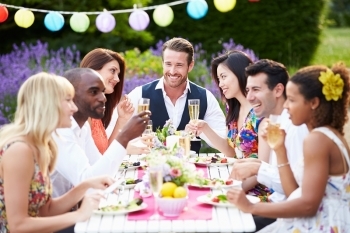 Summer is the best season to throw relaxing and fun garden parties! Find a few tips on how to create a really comforting and welcoming setting for your party here. 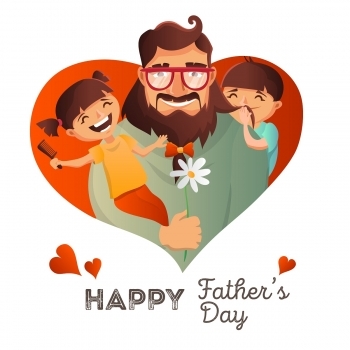 What better way to thank your dad for all the unconditional love, care and support than turning Father's Day into a very exciting and enjoyable day for him. Get a few creative ideas on how to do that in this article. 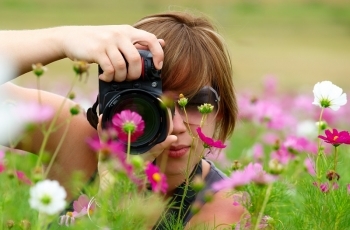 Find a few simple tips to improve your skills at taking photos like a professional photographer! We have selected 5 of the most popular wedding flower themes that every bride-to-be will certainly love! 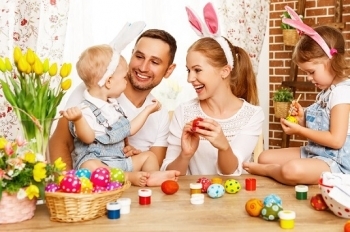 Looking for a fun way to celebrate Easter? Look no further - we've selected 5 great ideas for an extremely entertaining way to spend the holiday! 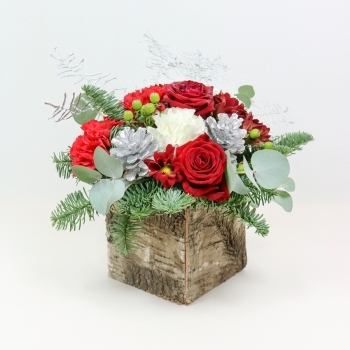 Our florists reveal the secret of arranging magnificent floral arrangements. 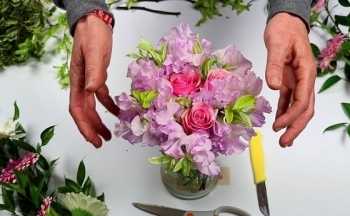 Here is a quick guide to show you the basic steps of preparing and arranging flowers. 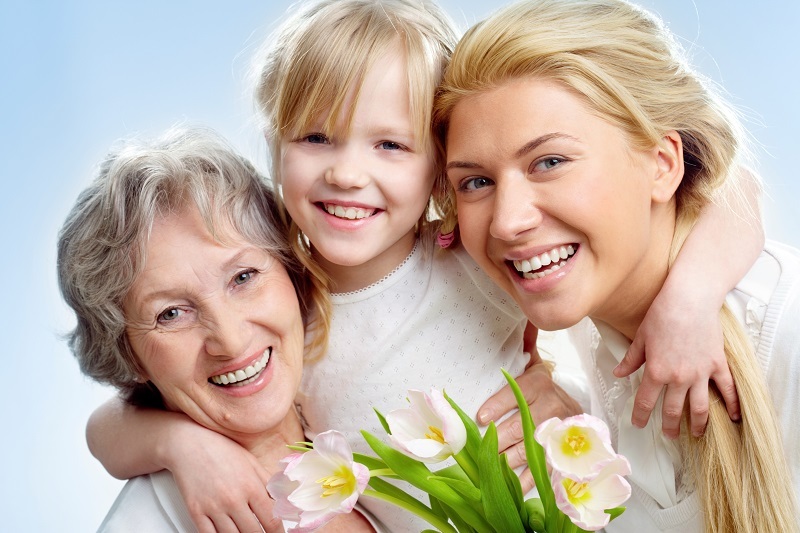 Looking for the best way to make your mum the happiest woman on Earth this Mother's Day? 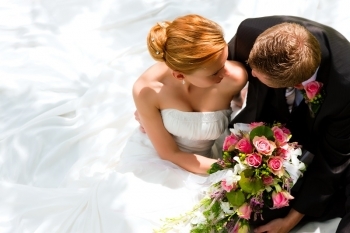 Here are 5 great ways to make her special day even more amazing! Find out the best gift ideas to make Mother's Day much more exciting for the most special woman in your life! 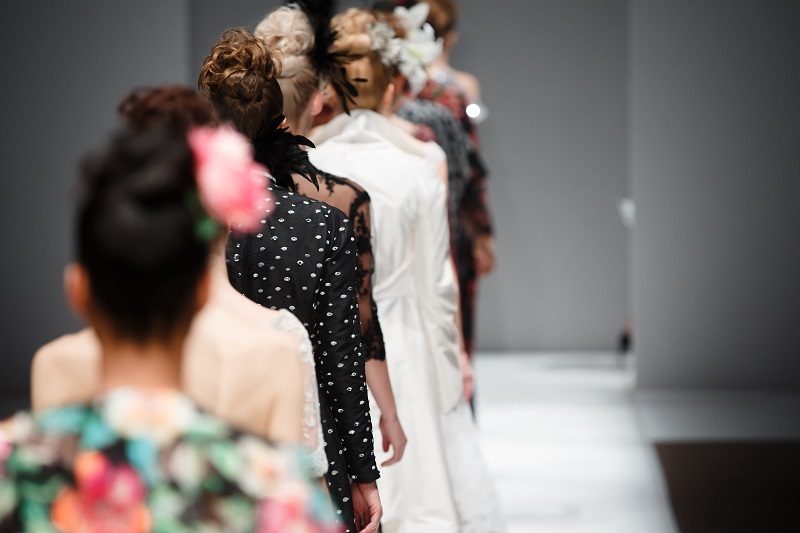 Step into the magical world of fashion and learn more about one of the most glamorous events in UK this year - London Fashion Week 2017. 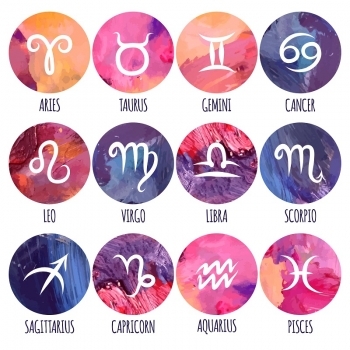 Looking for some signs to show you whether you are made for each other? Take a look in our short list to find all the answers! Do you think roses are the only option you have when choosing the best flowers for your special someone on Valentine's Day? 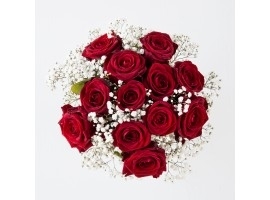 We have news for you - there are plenty of other beautiful and romantic flowers to go for. Check them out here! Find out more about the secret colour language of one of the most divine flowers. Whether you want to say “Thank you”, “I love you” or just “Thinking of you”, you can always count on roses to convey your message with style. It's the most wonderful time of the year! It's the happiest season of all! 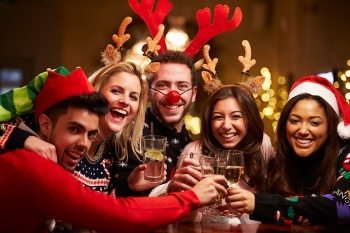 Here are the best ways to get into the spirit of one of the most magical holidays! 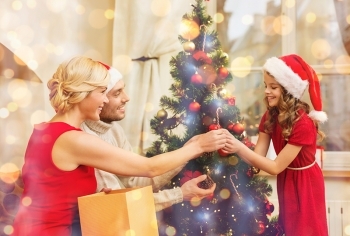 Christmas is that time of the year when people truly believe in magic and enjoy decorating their homes in a way that will bring the Christmas spirit in. Here are some wonderful ideas how to decorate your home in a festive way using your favourite flowers. Finding the perfect bouquet for your loved one can be rather confusing and difficult sometimes, especially when there are so many flowers to choose from. 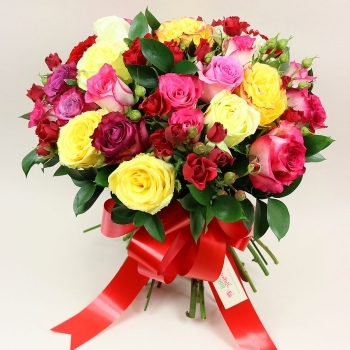 If you are wondering how to choose the best flowers for your beautiful wife, here you can find some great tips that will definitely help you make the right choice and remind her how special she is to you. Do you want to know how to make exquisite floral arrangements that will make you smile every time you look at them? Here you can find some useful tips on how to create a real masterpiece out of the flowers that you have in your home. 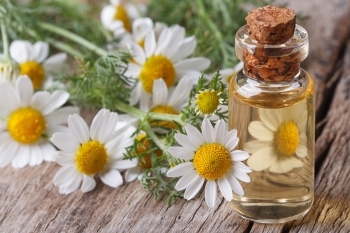 Did You Know These Flowers Had Added Healing Properties? With an amazing array of colors, forms and scents, many flowers also have added healing properties which can help you alleviate all kinds of mental and physical illnesses. Find out more about the health benefits of three of the most commonly used plants and see how they can be included effectively in your daily routine. Winter is finally here, giving us so many reasons to love and really enjoy this wonderful season. Here are our top 5 reasons why we can't wait for it to come every year and bring happiness and joy to the world. Lilies are definitely among the most beautiful flowers that you can grow either at home or in your garden. 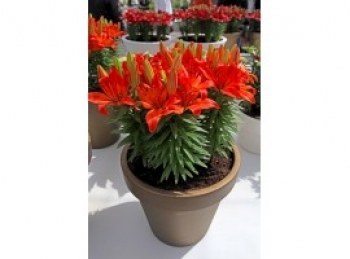 If you are not an experienced gardener and you need some guidance for the proper way of planting and taking care of these flowers, here you can find all that you need in order to grow the most amazing lilies and thus add more beauty and elegance to your house. As the cold winter is coming, gardeners need to be prepared that their plants will need special cares in order to survive the harsh winter conditions. 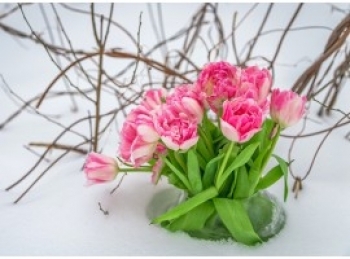 If you wonder what you can do to preserve your favourite plants healthy and safe during the coldest months of the year, then this article is just for you. 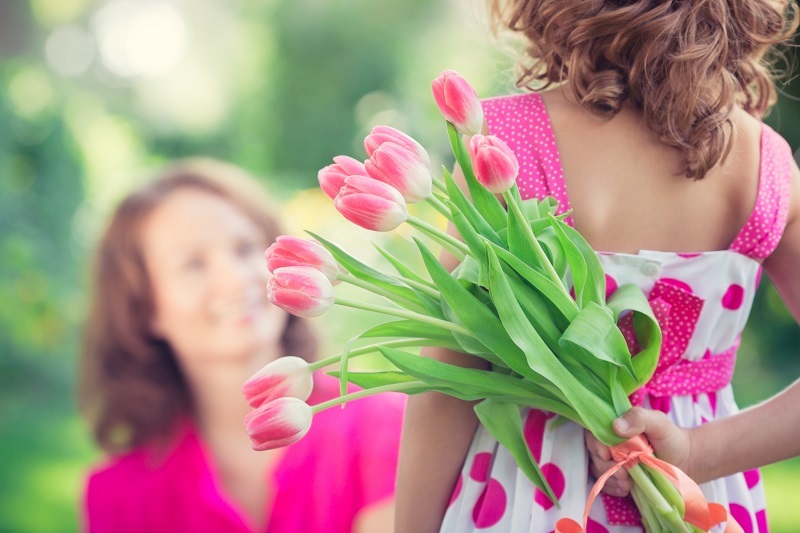 Did you know that giving flowers to someone can carry a special hidden meaning? There are certain flowers that you can choose when you want to express certain feelings. 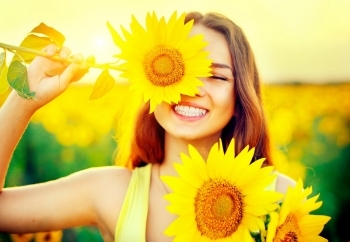 Are you curious to find out what is the meaning of your favorite flower? Here are 3 of the most loved ones as well as the hidden massages that they carry. What do you prefer when in comes to office plants and flowers, greenery or more colour? 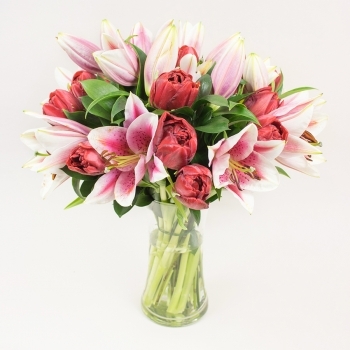 These specially selected flowers are the perfect touch to making your office space more welcoming. 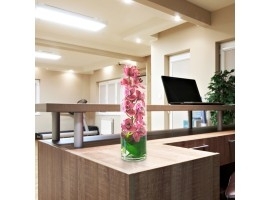 Office plants and flowers can clear the air in your office all while bringing in some character.